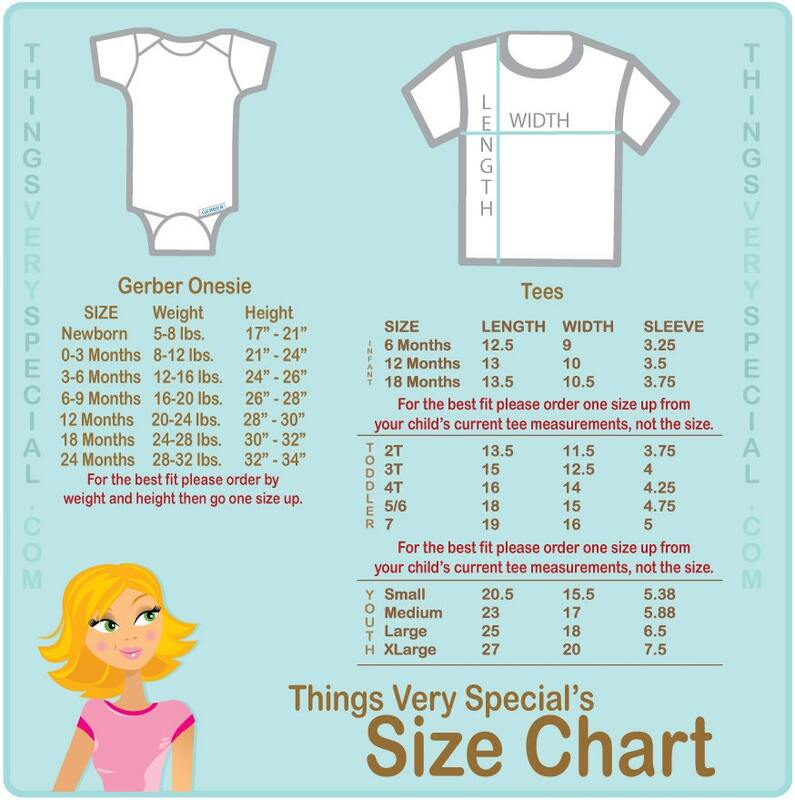 This cute tee shirt or Gerber Onesie with awesome Police Car and your child's name and age. 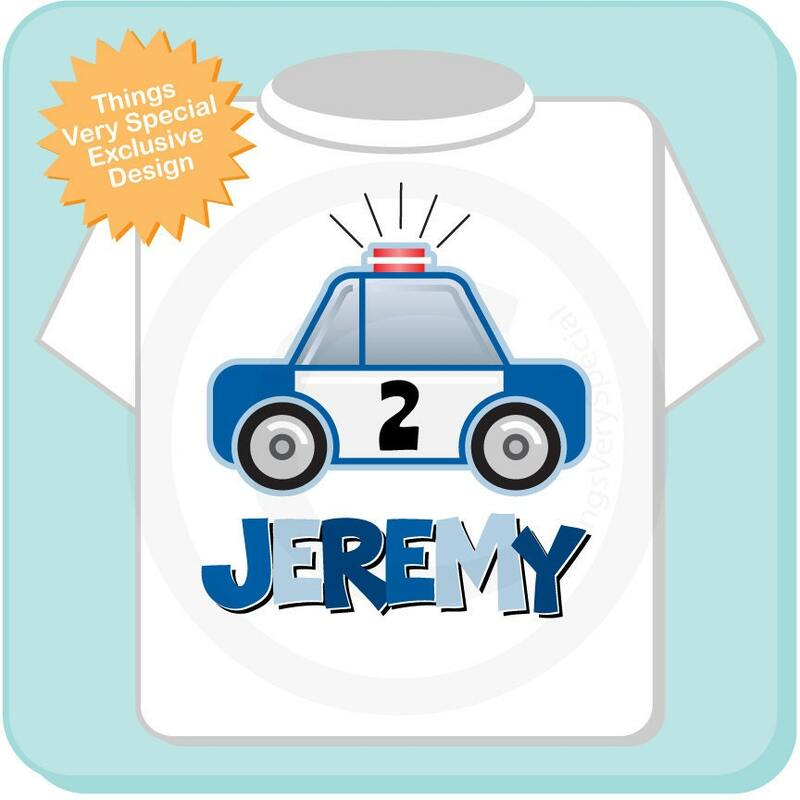 Perfect gift for that future policeman or the son of a police officer. Arrived quickly. The shirt is exactly what I was looking for! Perfect for my son's first birthday party! Adorable! Came quickly, and my friend adores it. Very cute shirt!! 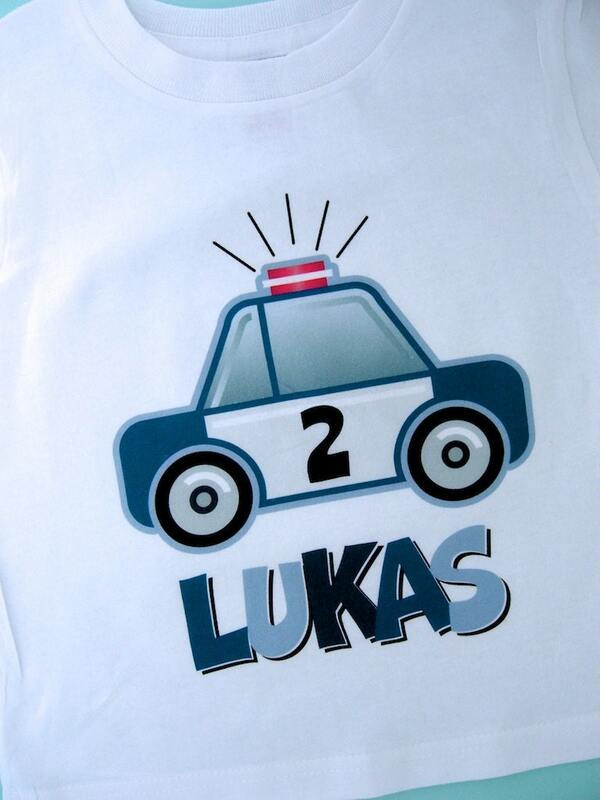 My son will wear it for his police themed birthday. He loved it very much. Thank you!! The quality of the shirt is good and the image is exactly what I asked for! And it arrived within a week!!! Will definitely order from this store again!